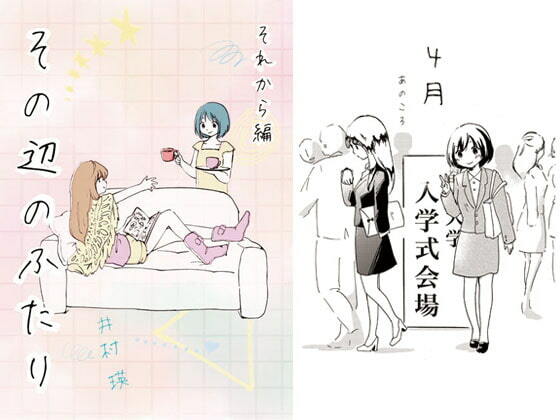 Slice of life stories of a yuri couple. 50% non fiction, based on the author's observations. Heartwarming moments. Where are the girls this is based on now, I wonder? 52 pages.